*This is a sponsored post, all opinions are my own. Thanks for supporting those who support Chow Down USA! Photography by Brad Bahner. Can you believe it’s already February? How many of you are keeping up with your New Year’s Resolutions? 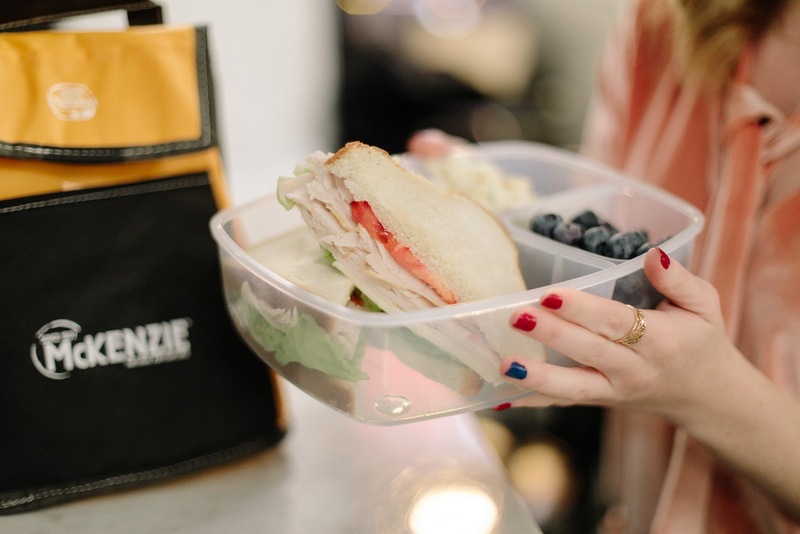 One of mine was to bring lunch into the office more often, since I spend SO much on eating out (it adds up quick)! To keep myself motivated, I’m on a mission to find really delicious recipes and super fresh, healthy ingredients. So when I heard about McKenzie deli meats being available at Shaw’s Supermarket, I got super excited! They boast some of the healthiest (read: cleanest / most natural) meats you can find, are locally grown in Vermont, and have been in the industry for over 100 years – so they know what they’re doing! 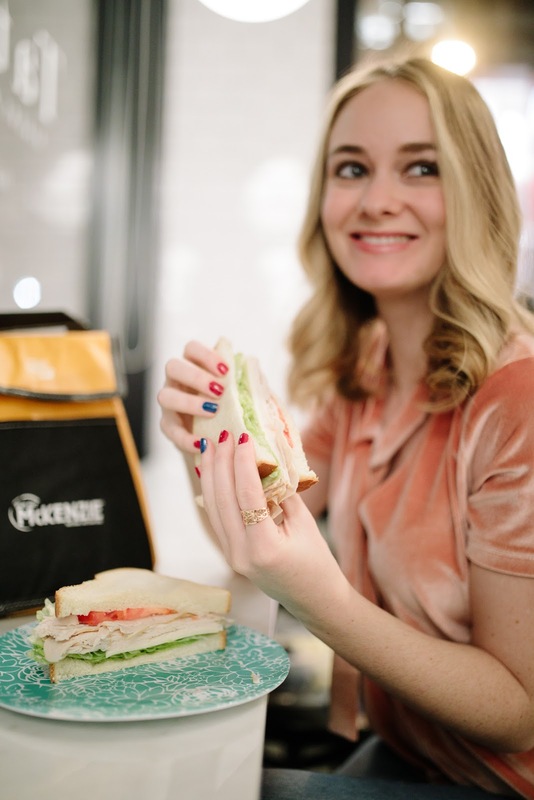 I tried the Roast Beef and Oven Roasted turkey, and they were really good – so fresh and healthy! 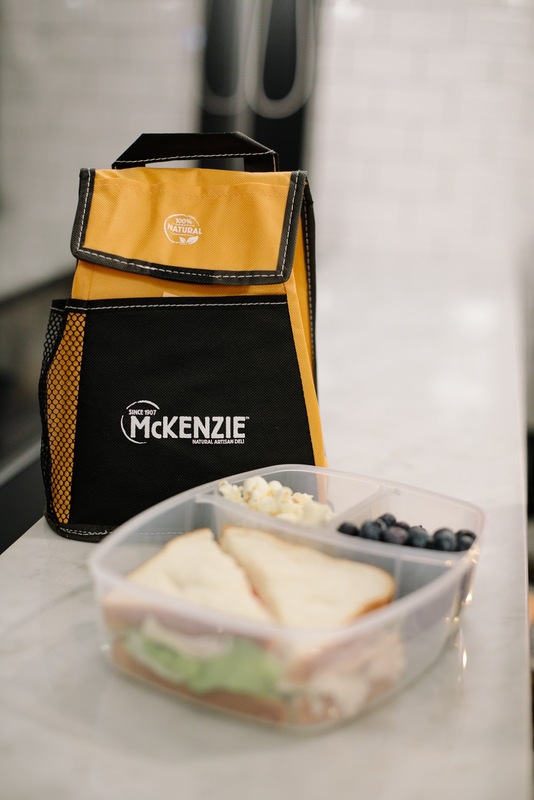 After watching too many Netflix documentaries about the horror stories of how food is often grown and cultivated, I’m honestly so glad for companies like McKenzie that keep it 100% natural and clean! 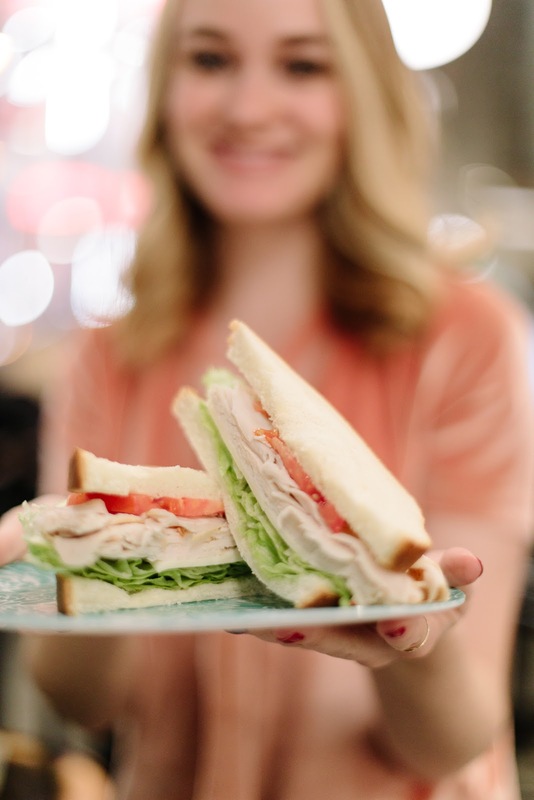 Now that it’s available at Shaw’s, it’s convenient for me to pick up and create delicious sandos like this for work, thus keeping up with my New Year’s Resolutions! 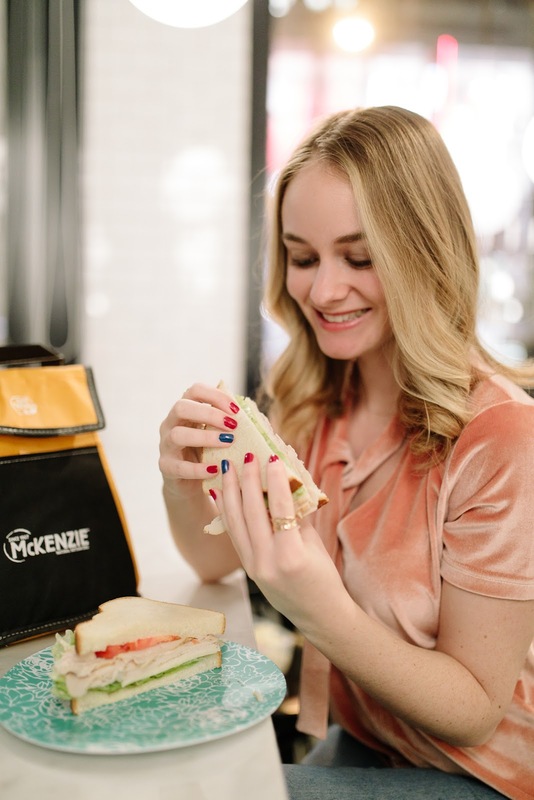 Comment Challenge: Have you tried McKenzie deli meats? What are your thoughts on more natural ingredients?